What does it mean to be faithful to God? How does one become seduced into deception and falsehood? What are the lures and traps? What are some historical examples of faithfulness and unfaithfulness to God? Why must the Gospel remain pure, holy, and uncorrupted? 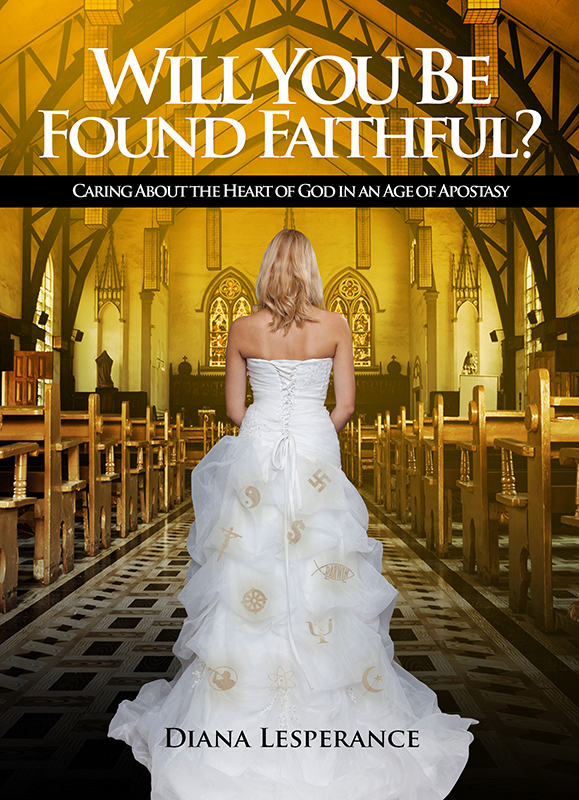 What are some ways Christians are being unfaithful to God today? Why are so many Christians leaving the church? Why are the sheep scattered? What about America? Why does it seem that God hasn’t heard our prayers for revival? What is the difference between a unity brought about by “oneness” and a unity brought about by holiness? If a Christian realizes they’ve been unfaithful to God, what can they do? My desire is that this new book will be a blessing to the church and will help Christians to care about God’s heart as the center of our concern as Christians.